All articles of clothing worn to school must be named. 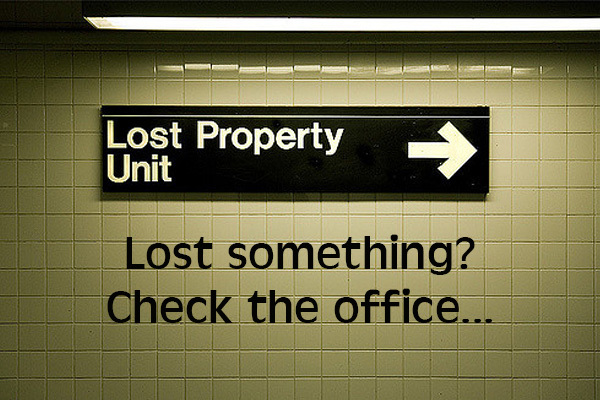 Lost property will be available at the office. At the end of each term, unclaimed and unnamed items will be donated to local charities.